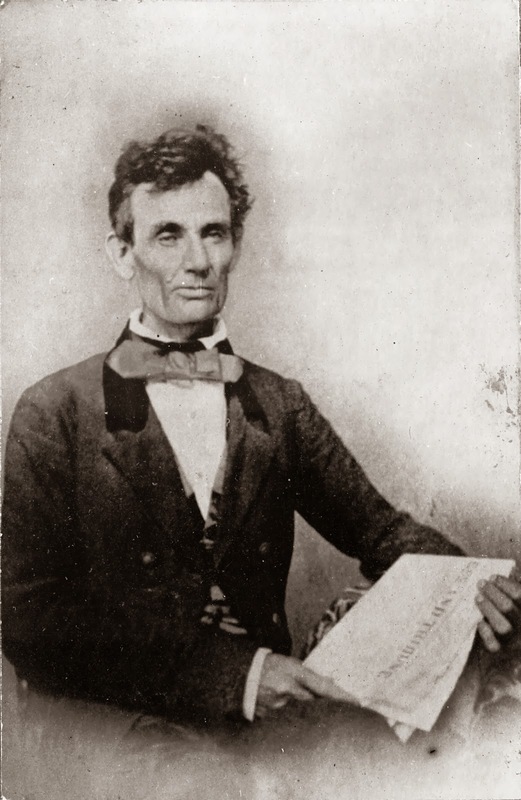 On January 27, 1838, a young Abraham Lincoln addressed a Young Men’s Lyceum debating club in Springfield. The topic of the speech was “The Perpetuation of Our Political Institutions” and addressed the tumult in American society raised by radical abolitionism who were willing to sacrifice the laws to the “higher law” of justice for slaves. The address, however, raised fundamental questions about human nature, the authority of law, and the American founding. Lincoln’s speech raises an interesting counterpoint to Martin Luther King’s “Letter from Birmingham Jail” which I wrote about on the WJMI recently. Lincoln is assuming a classical and Christian position in which man is a rational being who can master his passions and become a self-governing individual. In Book IV of The Republic, Plato has Socrates explain that, “Moderation is surely a kind of order and mastery of certain kinds of pleasures and desires, as men say when they use . . . the phrase ‘stronger than himself.’”[ii] In second book of the Nicomachean Ethics, Aristotle tells us that, “Virtue, then, is a state of character concerned with choice, lying in a mean . . . this being determined by a rational principle” over irrational passions and desires. [iii] St. Paul tells us in Romans 6:12, “Therefore do not let sin reign in your mortal body so that you obey its lusts.” These thinkers agree with Lincoln that rational man can gain self-mastery by controlling his passions through reason. 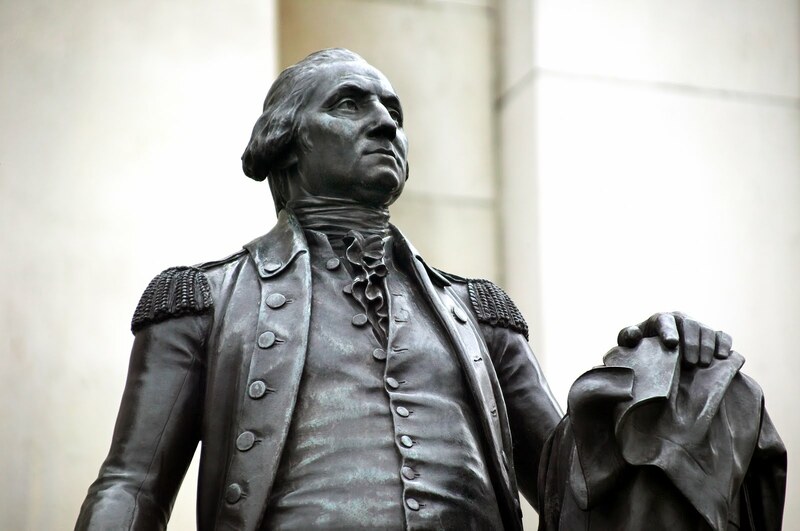 Let every American, every lover of liberty, every well wisher to his posterity, swear by the blood of the Revolution, never to violate in the least particular, the laws of the country; and never to tolerate their violation by others. As the patriots of seventy-six did to the support of the Declaration of Independence, so to the support of the Constitution and Laws, let every American pledge his life, his property, and his sacred honor; - let everyman remember that to violate the law, is to trample on the blood of his father, and to tear the character of his own, and his children’s liberty. Let reverence for the laws, be breathed by every American mother, to the lisping babe, that prattles on her lap – let it be taught in schools, in seminaries, and in colleges; let it be written in Primers, spelling books, and in Almanacs; - let it be preached from the pulpit, proclaimed in legislative halls, and enforced in courts of justice. And, in short, let it become the political religion of the nation. That same burden to preserve the laws, the Constitution, and American principles of religious and civil liberty binds us. May we do so through well-reasoned, civil discourse rather than partisan demagoguery. Tony Williams is the Program Director of the WJMI and the author of America’s Beginnings: The Dramatic Events that Shaped a Nation’s Character. [i] All quotes from Lincoln’s speech can be found in Roy P. Basler, ed., Abraham Lincoln: His Speeches and Writings (New York: Da Capo, 2001), 76-85. [ii] Allan Bloom, The Republic of Plato (New York: Basic Books, 1968), 109. [iii] Aristotle, The Nicomachean Ethics (Oxford: Oxford University Press, 1980), 39. [iv] Alexander Hamilton, James Madison, and John Jay, The Federalist Papers, ed., Clinton Rossiter (New York: Signet, 1961), 72.